It’s a moment you have dreamed of since you first held your little one in your arms: their Bar or Bat Mitzvah party. The years flew by and now it’s time to plan the celebration of that all-important event! Complete Weddings + Events knows just how special you want this day to be. From the sacred service to the celebration afterward, each moment of the day will be filled with memories and joy. We want to be there to help you create a celebration worthy of such a holy step. While your child is working hard learning everything they need to know for their bar mitzvah, you will be working hard to plan a celebration perfect for them. As you begin this process, picking a budget and style for the event will help you narrow down your options. Next, you’ll want to find a good location — sometimes that is a large venue, and sometimes it is your own beautiful backyard. 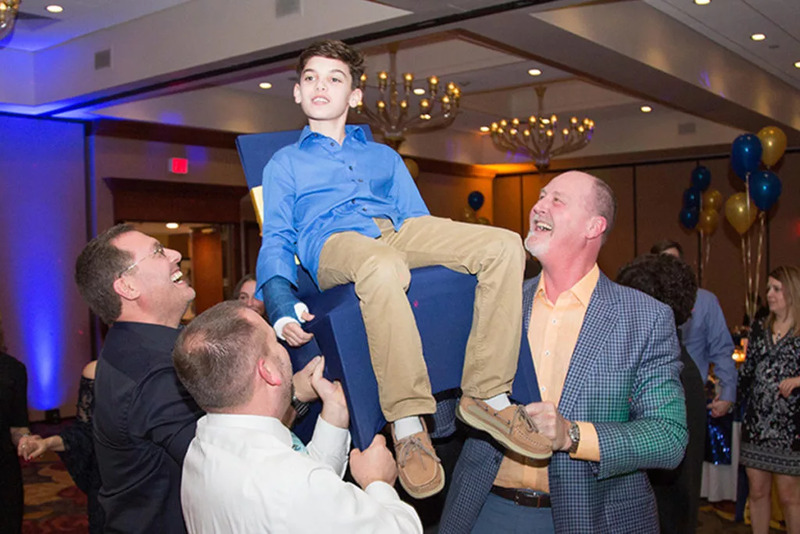 Each bar mitzvah party is as special and unique as the family celebrating it. The same goes for food: choosing the perfect meal can bring people together and is a wonderful way to combine traditional dishes and modern favorites. Finally, you will need to decide between a number of bar mitzvah entertainment ideas. Will you be dancing the night away with a DJ? Will you hire a photographer to capture the day so you can relax and enjoy the moment? Maybe you want a fun photo option and want to include a photo booth for your guests. Whatever you decide, entertainment planning is an exciting way for your child to participate in the planning process, too. Their favorite colors, music, and food all have a place at the table! 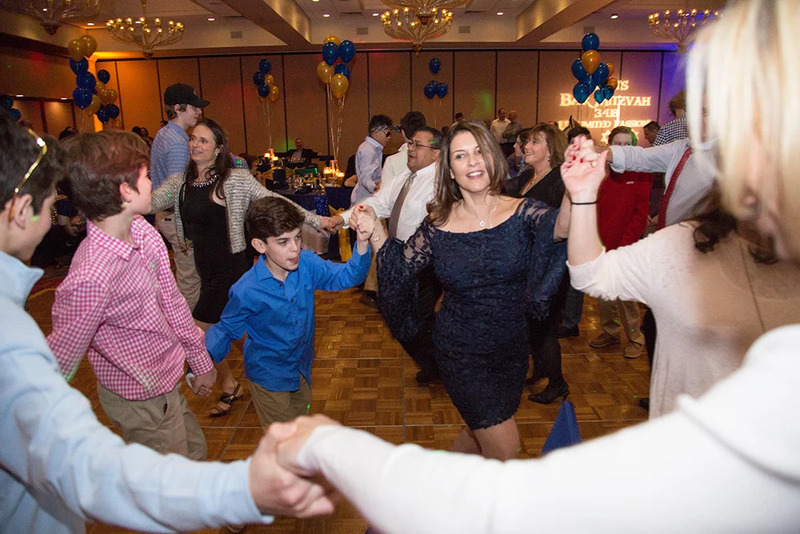 Planning a bar mitzvah party can feel overwhelming if you’ve never taken on an event by yourself before, but you don’t have to do it alone. With decades of experience between our team members, you can relax knowing we are professionals who can help you plan a memorable, high quality event for you and your child. Complete Weddings + Events offers bar mitzvah entertainment ideas and other event services to help take some of the stress out of pulling off this important event. Put your camera away and consider using our bar mitzvah photography service — this investment will benefit you throughout the whole day. From the morning service and ceremony to the evening party with family and friends, our professional photographers will capture each moment with respect and dedication. Their service also allows you to enjoy this moment with your child without worrying if you’ve captured every special moment. Videography lets you relive your child’s bar mitzvah whenever you want to hit play. Plus, having the event highlights on film is an easy way to share the special day and sacred ceremony with friends and loved ones who are unable to attend in person. 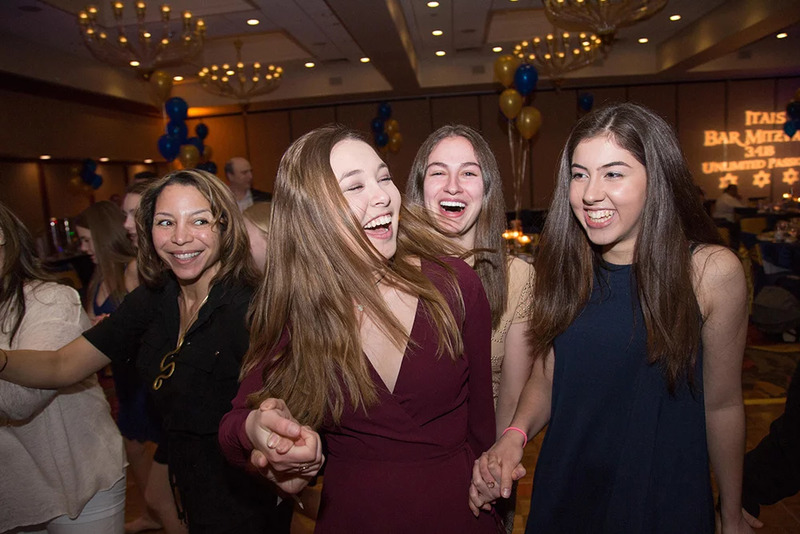 Find the perfect DJ to continue the tradition of dancing at a bar mitzvah party! Professional DJs will work with you to select a pitch-perfect soundtrack for your party. We also offer professional lighting for your party. A candle lighting ceremony bathed in a warm glow or a spotlight pointing to the guest of honor during a chair dance will make your party dazzle and add to the ambiance of the evening. Photo booth rental service is a fun and unique addition to any party, but especially a bar mitzvah party. Young and old, bring your guests together to capture candid or posed shots in the booth and give them a memory to take home with them! Your child’s bar mitzvah is a celebration of the sacred beauty of growing up — it deserves a celebration as special as your child. 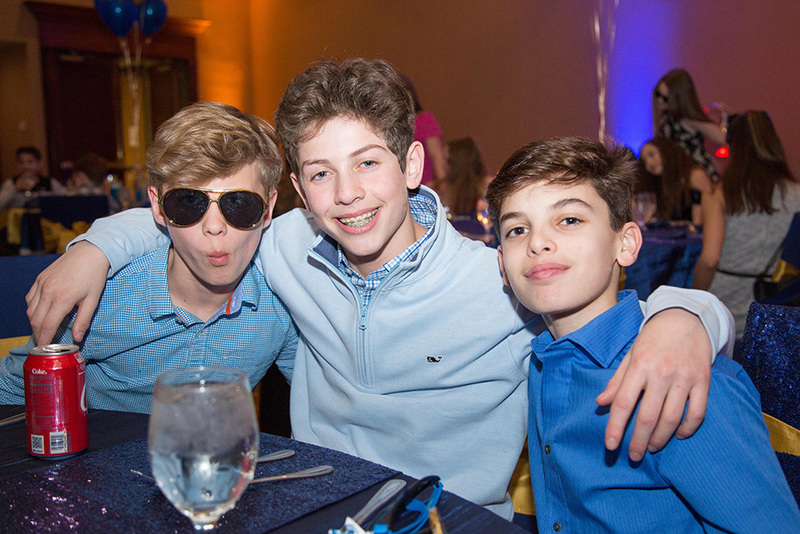 Let our bar mitzvah event planners help you coordinate the perfect party and contact us today!